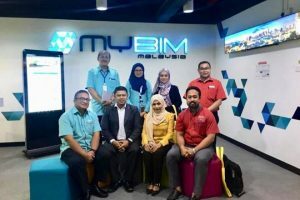 HOW to adopt BIM in an organisation or any project? 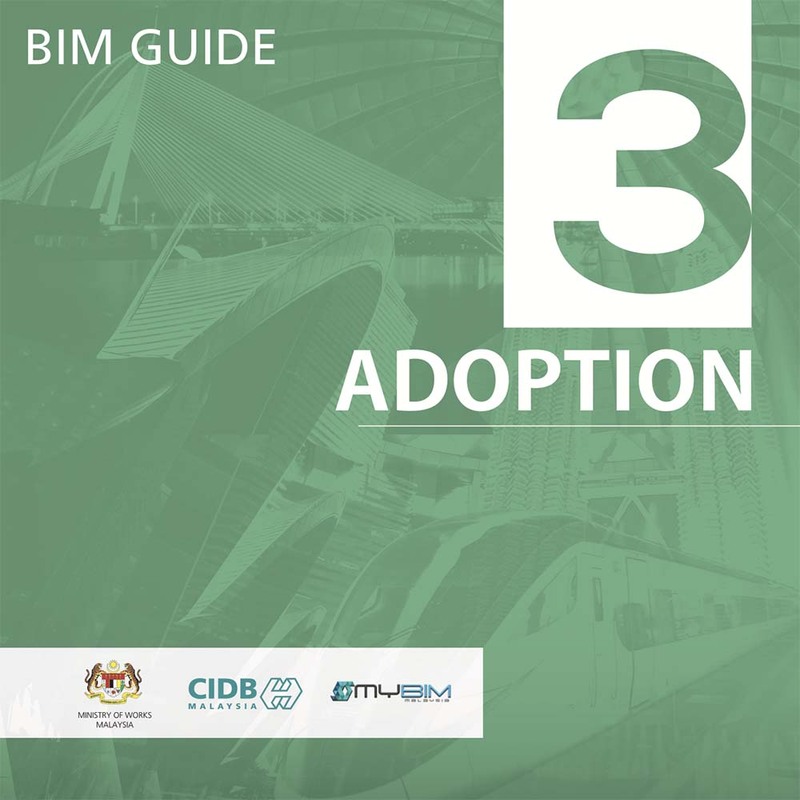 Booklet 3 aims to assist readers in identifying the factors to consider when adopting BIM. This booklet will explain BIM project requirement, roles and responsibilities, infrastructure needs, deliverables and execution plan. Understanding the basic and fundamental of BIM will assist readers to know HOW BIM can be adopted in their organisations/projects. This booklet will explain the decision making process prior to BIM adoption.